It has been over two years since The Wonder Years’ last released an album, but guess what? These pop punkers are back with a new single and the announcement of their brand new album, No Closer To Heaven. The album, which was recorded and produced by Steve Evetts and mixed by Phil Nicolo, will be released on September 4th via Hopeless Records. Fans can pre-order the album and receive an instant download of the band’s new single “Cardinals” by clicking here! 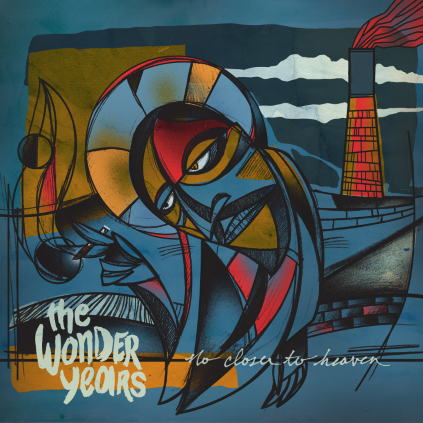 Below you can find the track listing for No Closer To Heaven.